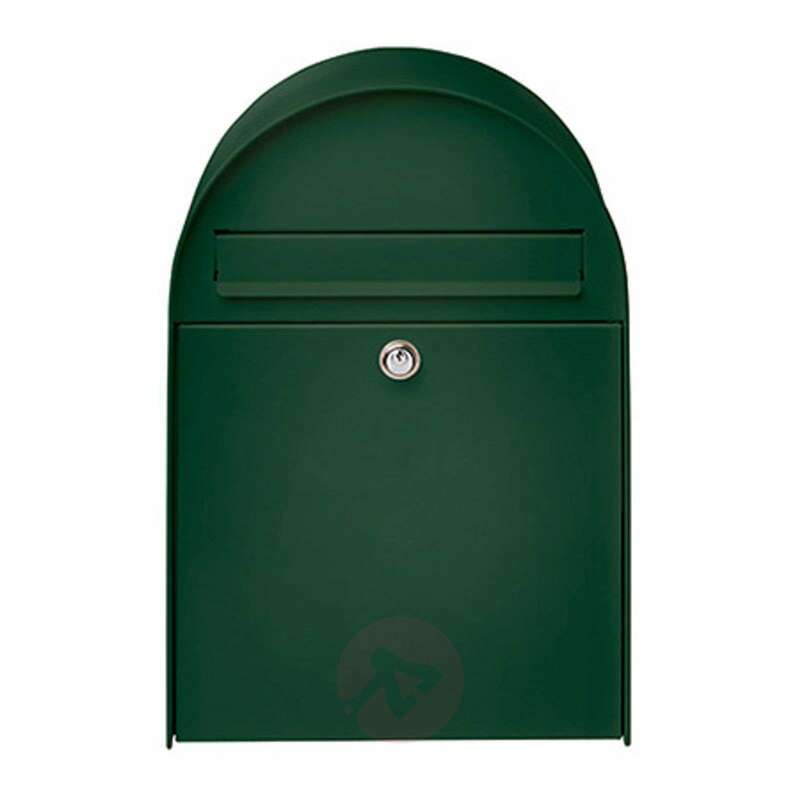 The letter box Nordic 680 is completely coated with steel, making it extremely sturdy and hard-wearing. 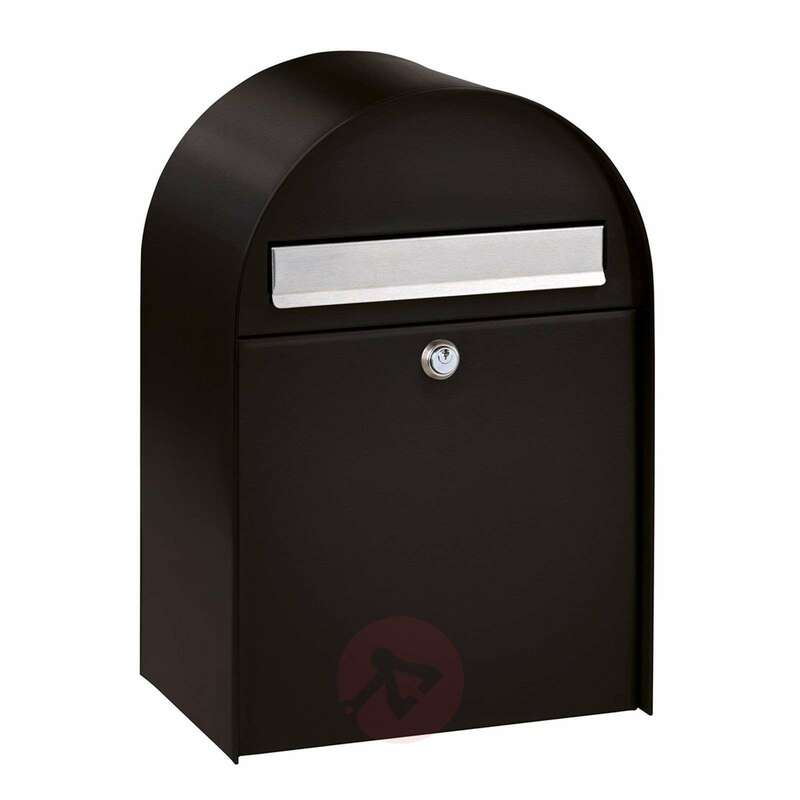 Any post sized up to C4 can be inserted. The white coating makes it an unobtrusive attachment to the house façade. 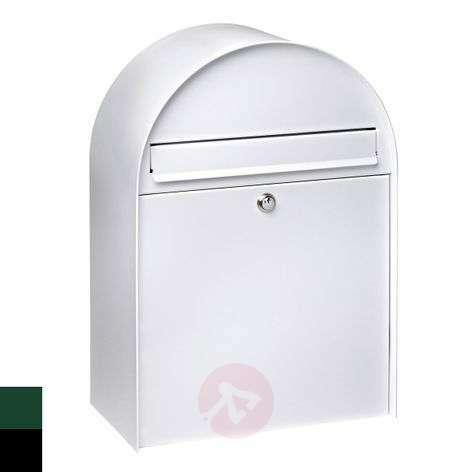 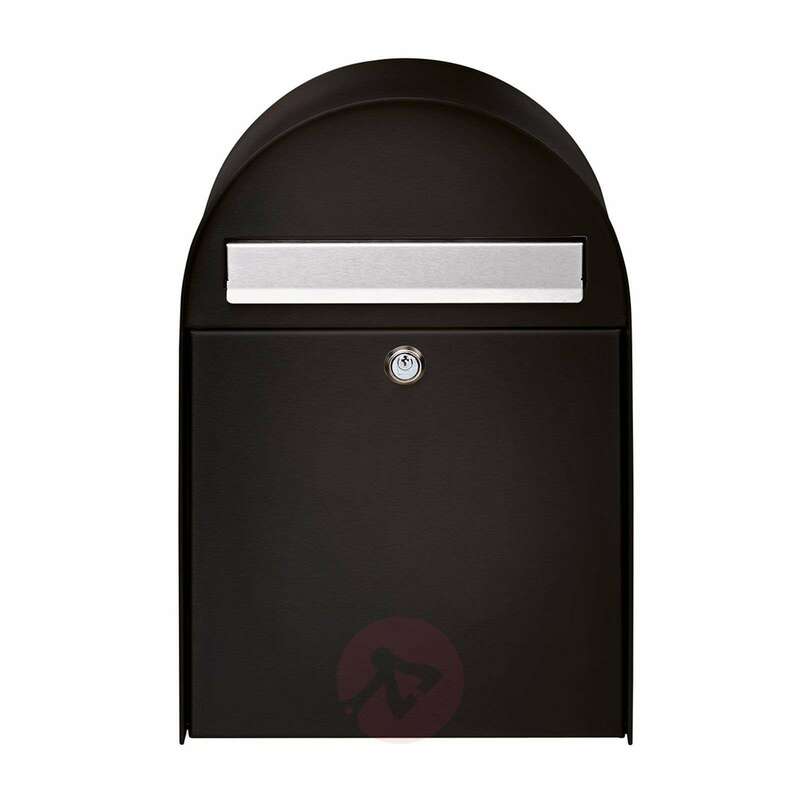 At the same time, it is possible to freely position the letter box - the matching round arch stand is available as an accessory. 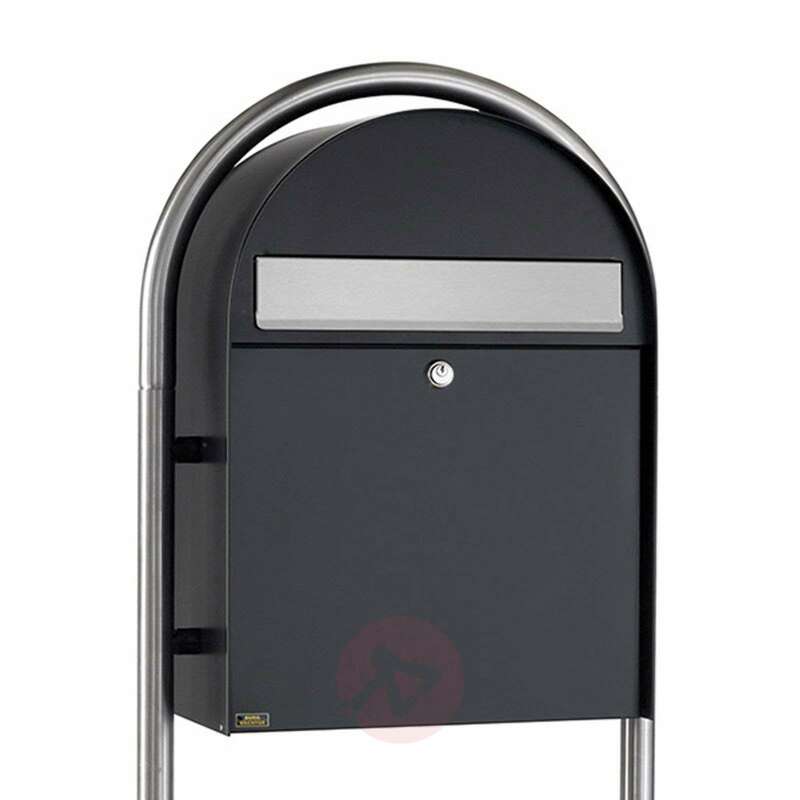 An opening stop mechanism is integrated so that post does not fall down while collecting.